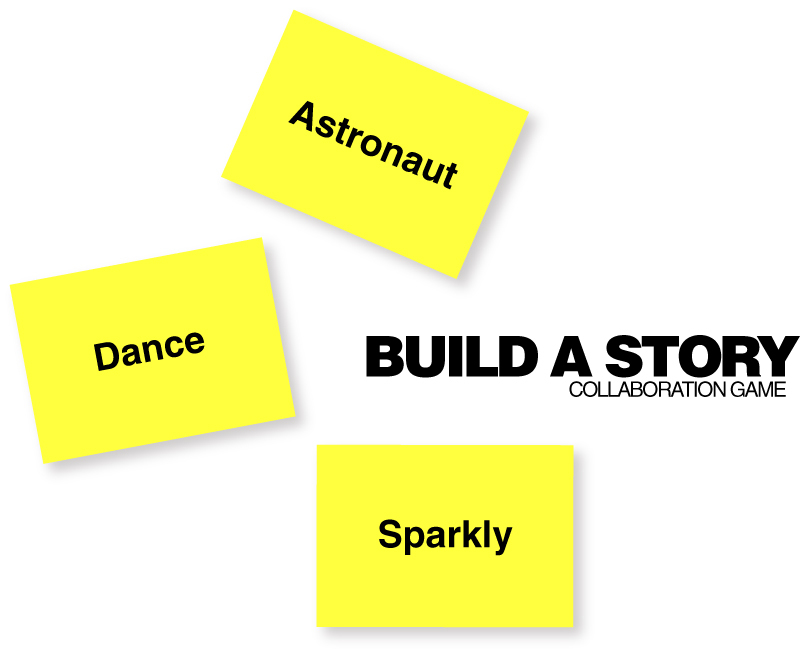 Get kids out of their seats and inspired to write with a fun socialization game! Scatter random nouns, verbs, and adjectives around the room. Kids have to hunt for one of each. If you are doing the activity with younger kids, you can color coordinate the parts of speech. For example, nouns on blue paper, adjectives on red, and verbs on yellow. For older kids, use a single color to make the scavenger hunt more of a challenge! Once they've found each part of speech, tell kids that they can trade with their peers if they'd like to. Then, have them find a partner and collaborate on a story using their parts of speech. Tell students if they have a noun that is a person, try to find a partner who has a noun that represents a place. When everyone has a partner, kids start collaborating on a unique story that uses both of their nouns, verbs, and adjectives. They must have a main character, setting, plot, and create a structure for their story. What happened first, next, last? What is the main event? Optional: After they organize their story, have them publish it online (ex: Smories, Little Bird Tales, click here for a full list of free web 2.0 publishing tools).